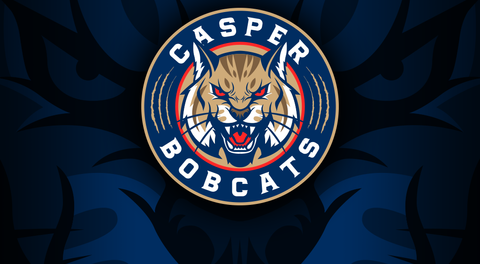 The Casper Bobcats will kick off their inaugural season in the Western States Hockey League (WSHL) this weekend at the The Ice Sheet in Ogden. This three day match up between the Bobcats and the Mustangs will kick off the 2018-2019 season for Casper's new junior hockey squad. Bobcat fans that can't make the six hour drive to Utah, can watch all the action live on Black Dog Hockey. Don't miss the debut of the Casper Bobcats as they tackle their first battle on the road to the Thorne Cup!